Our joint strategy, produced in conjunction with Croydon University Hospital NHS Trust and Kingston Hospital NHS Trust, contains shared aims and objectives for 2015 - 2020. Our brief marketing strategy contains how we plan to promote and raise the profile of the library services we provide. We also produce an annual report to mark our key achievements. The last three annual reports are available to view and download below. 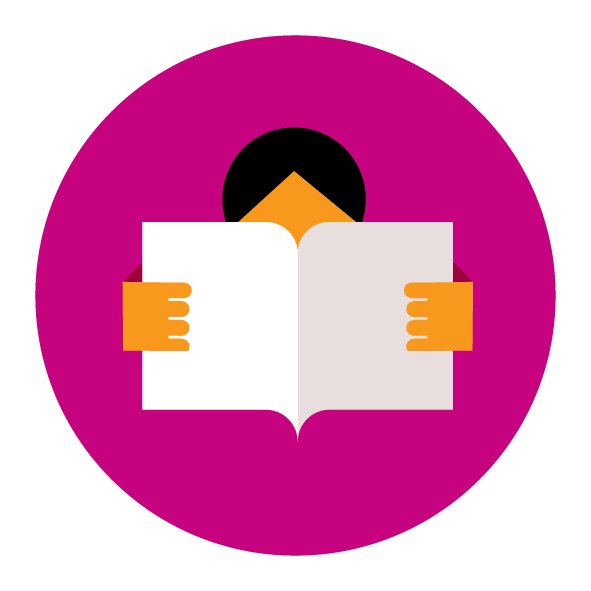 We also produce an impact report based on feedback from our biennial user survey which is done in conjunction with other South London Libraries.